One of the main advantages of Olandia are stylish rooms and their exceptional atmosphere. Diversified areas and possibilities to modify make Olandia a perfect place for both large and small business meetings. The rooms have a complete conference equipment and air conditioning. The surface of the largest hall – Friesian – is 330 m2. 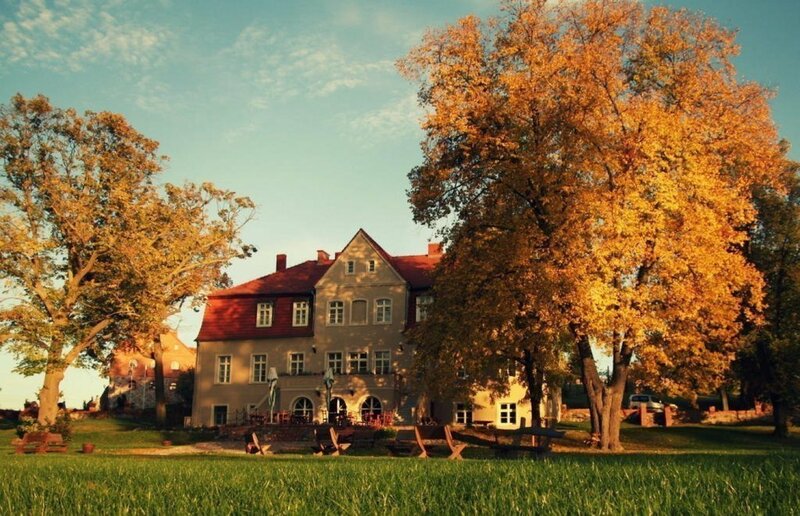 The most representative hall in the Manor with a terrace and a beautiful view of the park and the lake. Perfect for elegant, business meetings and ceremonies. A hunting style room with a fireplace. 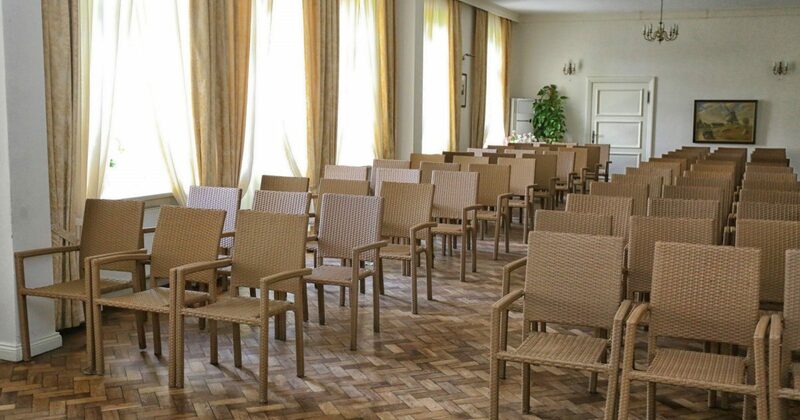 Perfect for trainings and ceremonies for up to 14 people. Furthermore, the table in this Room is also a billiard table, so the Library is a perfect place for an evening meeting. The Winery is an additional room, in which business meetings are accompanied by wine racks. The Winery is a perfect place for closed business meetings, as well as for private trainings. Powiększamy przestrzeń w Stodole Fryzyjskiej. Więcej informacji już wkrótce!